Are you searching for a Feasibility study on How to start a profitable cassava farming Business In Nigeria? 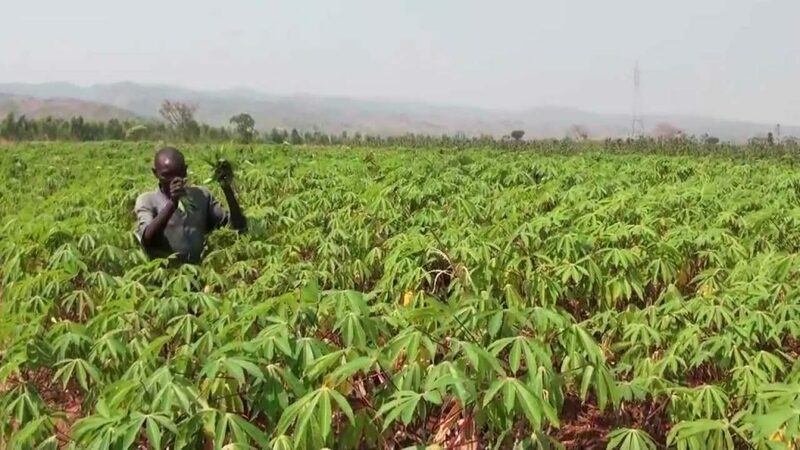 If YES, here’s a well researched and updated cassava farming business plan pdf sample template & feasibility study that will help you start cassava farming business in Nigeria. Cassava farming and Garri production Business just like some other lucrative business ventures required proper planing and startup approach and it is for this reason a well Written Business Plan and feasibility study comes in: Before setting out to invest your money on cassava production in Nigeria, You need to have a good knowledge, I Must tell you that starting a cassava farming business in Nigeria comes with its own fair share of challenges, but that does not rule out the fact that it is indeed a profitable business venture. How much money do you need to start your cassava farming business in Nigeria. How to locate a fertile land to be used as your cassava farm. How to market your Raw and processed Cassava products and so much more. You can also buy our cassava farming business plan in Nigeria for just N10,000. You can use this business plan and feasibility study to access bank loans, government grants and attract local and international investors. After payment, send the following details via text to 07036785443. The title of the business plan you paid for (i.e. cassava farming business plan pdf). Your business plan will be sent to your email within 10 minutes after payment. Thank you.